Card & Caboodle offer you an exceptional choice of wrapping ideas. We showcase a diverse selection of papers to wrap a gift, or even frame and hang on the wall. 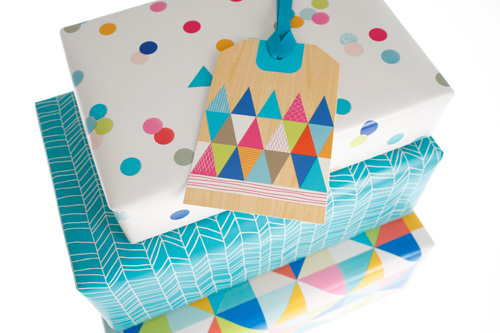 A vast selection of gift boxes and bags can make your wrapping as easy as you wish. There are also lots of luscious rolls of fabric ribbon sold by the metre to add to your gift or to use for other creative pursuits. 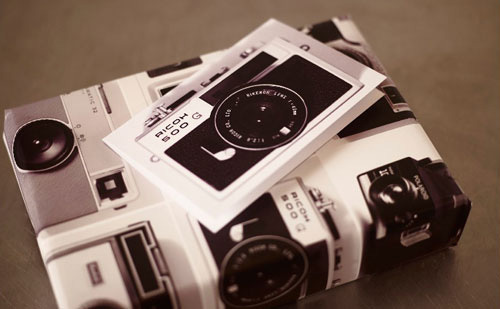 We provide a wrapping service in each of our Card & Caboodle stores. If you purchase your wrapping materials from us then our time and talent are free*. Please email info@cardandcaboodle.com.au for corporate/bulk wrapping enquiries. Card & Caboodle offer a wide range of boxes in a huge variety of shapes and sizes for all your wrapping & packaging needs. Click here to view our entire catalogue of boxes. Due to the nature of the product, boxes are currently unavailable for purchase through our online store. We are more than happy to take your enquiry via email. Emails will be responded to within two working days. We pride ourselves on our stunning range of flat wrap, folded wrap, tissue paper, roll wrap and ribbon by the metre or by the spool.